We all want a special souvenir to remember our Magical Vacation at Disneyland, but have minimal space in our luggage on our way home. I have a few suggestions of souvenirs from Disneyland that are small enough to fit inside your pocket. Many of these suggestions of pocket sized souvenirs are ones that most people don't think of as souvenirs. The best part is most of them are free! They are at the Park entrance and they come in a variety of languages. You can get these from City Hall, some of the stores or even select cast members. 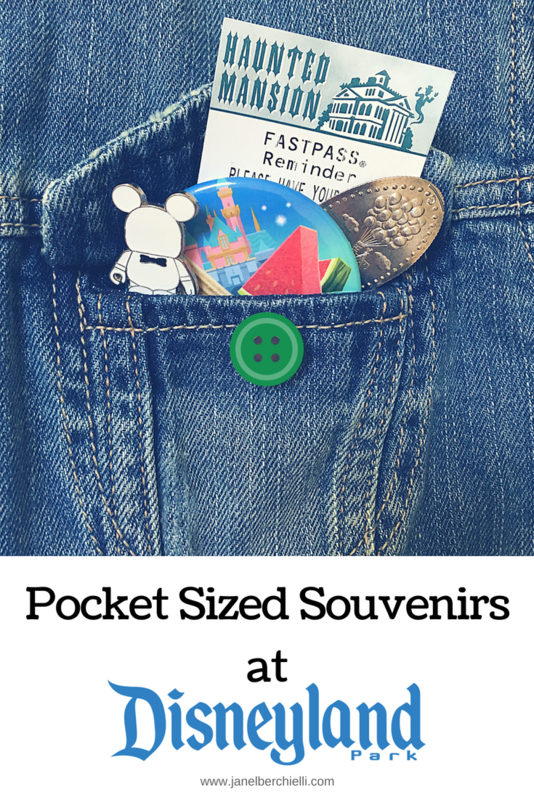 You have to use it to enter the park and for fast passes, so why not keep it as a souvenir. This is an inexpensive trinket from your favorite attraction that you can find in several spots around the park and even the Disney Resort hotels. 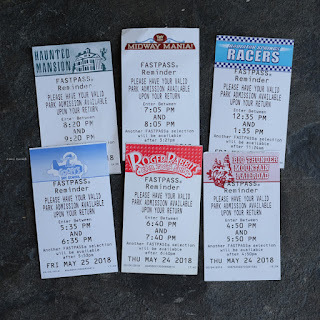 Since that park has gone digital, these tickets are no longer collected at the fast pass rides. It is just to serve as a paper ticket reminder. 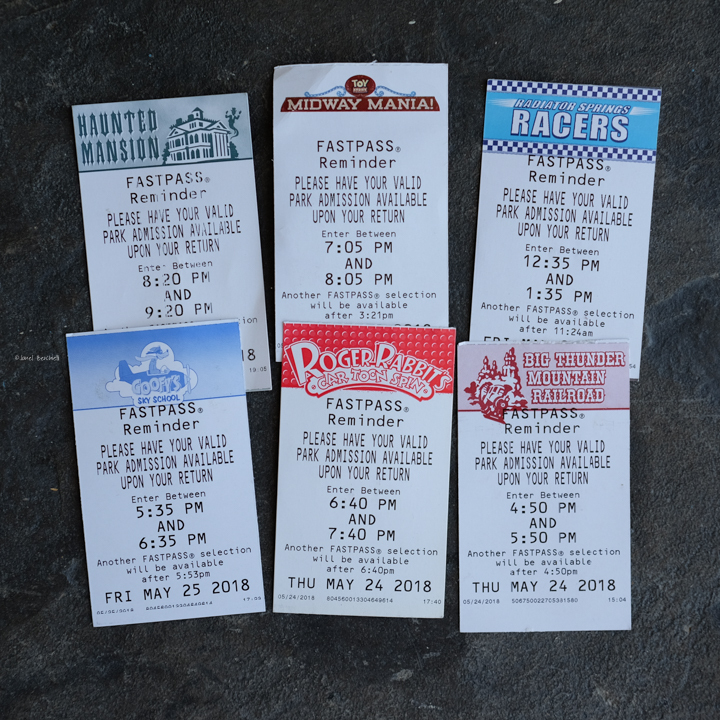 You can only get one at the Fast Pass kiosk when you scan your Park ticket, you don't get a paper reminder if you are using the app or Max Pass. 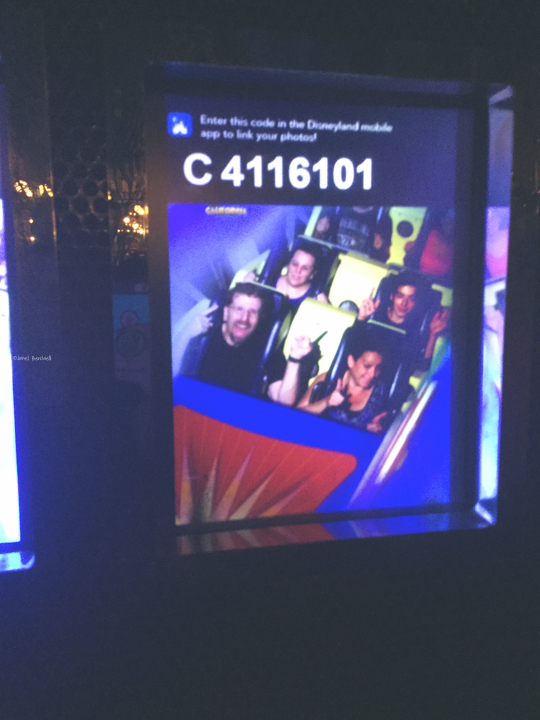 Besides using your own phone or camera to take pictures don't forget to grab the code of your select ride photos. 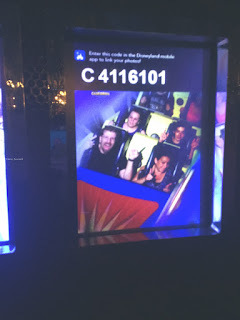 If you have Max Pass these photos and all photos taken by a Cast Member are free and make the best souvenir to remember forever! 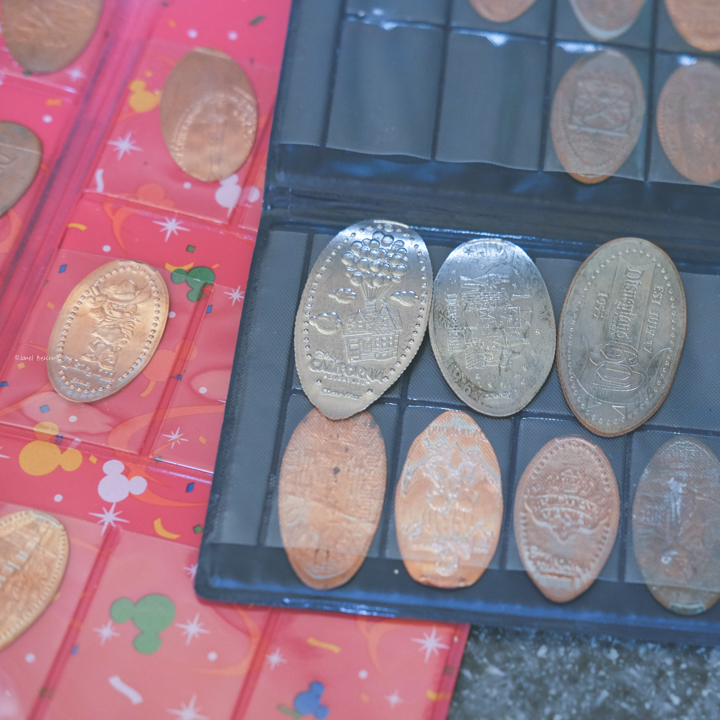 You can actually bring Disney Official pins with you from home (or buy them in the park) and trade them with Cast members for free. 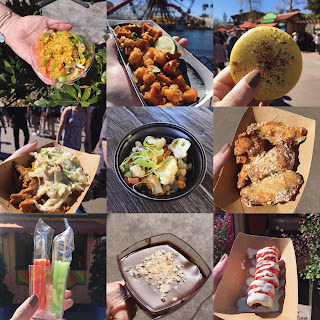 What is your favorite Park Souvenir?